In December 2008, Frankmusik made it on to the list of the BBC’s Sound of 2009 poll. Complete Me debuted on the UK Albums Chart at number thirteen in August 2009 after its second single, “Confusion Girl”, was A-listed by BBC Radio 1 and reached number twenty-seven on the UK Singles Chart. The other singles were “Better Off as Two”, which peaked at number twenty-six, and “3 Little Words”. 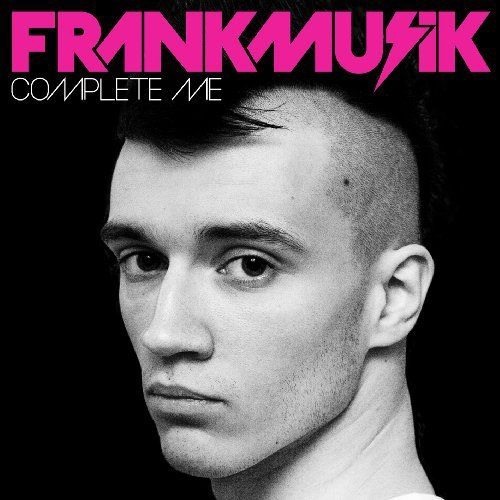 Frankmusik has remixed material by other artists, including Pet Shop Boys, Lady Gaga, Alphabeat and Mika. Frankmusik has also produced material for other artists including Tinchy Stryder, Catch 22 and Ellie Goulding. 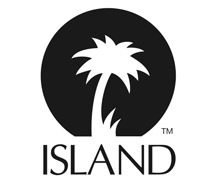 The album was issued as a double album and disc 2 was mastered at Blue Pro Mastering.